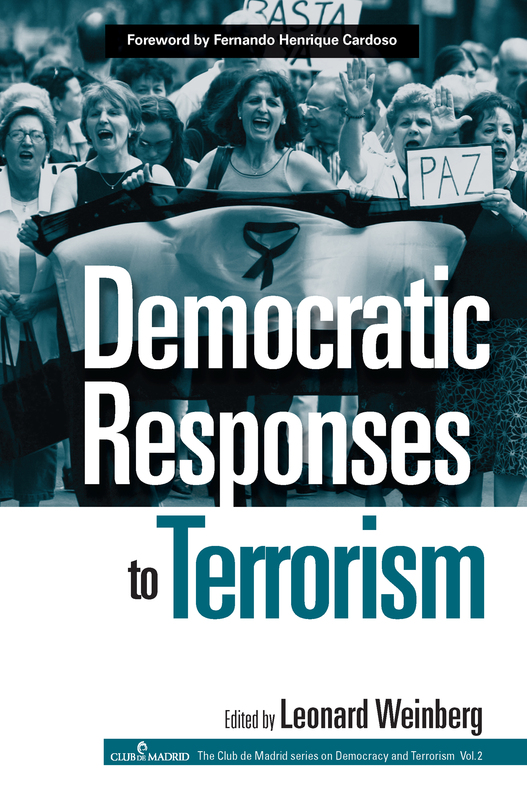 Democratic Responses to Terrorism tackles how to protect democratic societies against terrorist violence while, at the same time, making sure that the steps democracies take to protect themselves do no fundamental harm to the rule of law and the rights of citizens. With a foreword by Fernando Henrique Cardoso, former president of Brazil, the essays here assess such elements as the role of the legal framework, human rights, democracy and civil society, as well as international cooperation. The series explores one of the most pressing issues of our time: how to reconcile the need to fight terrorism with our desire to protect and enhance democratic values. The volumes are an outgrowth of a summit conference organized by the Club de Madrid, an independent organization comprised of many former heads of state, dedicated to strengthening democracy around the world.